The proposed $7 GP co-payment will discourage many Indigenous people from accessing health care, especially preventative checks. 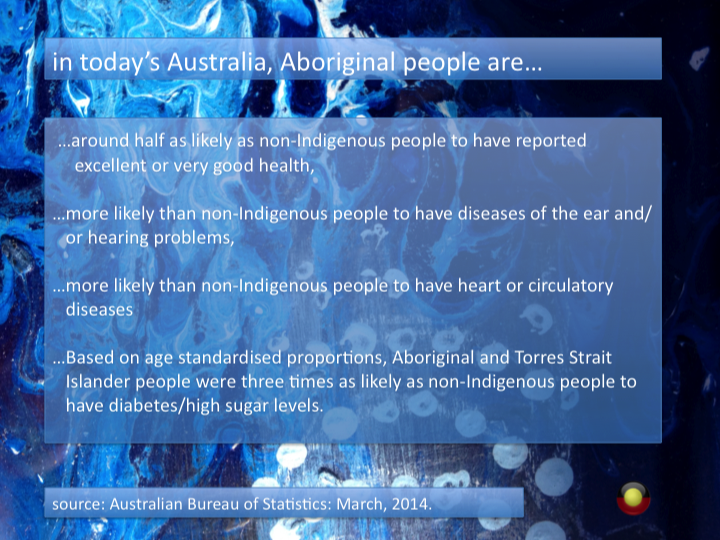 This will have a significant impact on long-term health outcomes. Community health clinics have indicated that they will try to absorb the cost rather than pass it on to clients, but this will effectively cut funding from frontline services. The pension age will be raised to 70, whereas the life expectancy of an Indigenous man is 69.